A few weeks back – in the post about wartime crystal production – I made a tangential reference to my all time favourite YouTube video – Claude Paillard F2FO distilling down to less than 20 minutes his meticulous work making a triode valve, effectively by hand. Watching it again, this time I spent a bit more time looking over the many pages of background information he had posted on his website detailing his research into triodes of the 1920s, the techniques he used and the equipment he used or made to complete this project and create a very cute looking valve wearing blue shorts. This prompted me to start a more methodical reading of the documents, and to work through the translations to ensure I understood what he had done. (Google translate is great, but it missed a significant amount.) If you’re vaguely interested in the technology of the earliest days of radio, and have ever wondered how these valves were made, the documents take you on a special journey through the eyes of an explorer with a brilliant workshop and skills to match. His research is comprehensive. By way of exploring how early valves were made he produces a full detailed and illustrated life story of the evolution of valve types and introduces important valve families like the 6L6 and its descendants like the 6V6 and the 807 of the late 1930s. He also takes you on an excursion to discover the history of creating an effective vacuum, critical in the creation of the valve aka the vacuum tube. It’s also an enjoyable way to build up a French vocab for the terminology of valve radio gear. Along the way I stumbled across the Electropedia, a brilliant resource for translating technical terms from French to English with a number of other languages included. But some of the terms Claude Paillard uses reflect an earlier era and vocabulary. He talks about the plaque (plate) of a valve rather than l’anode. 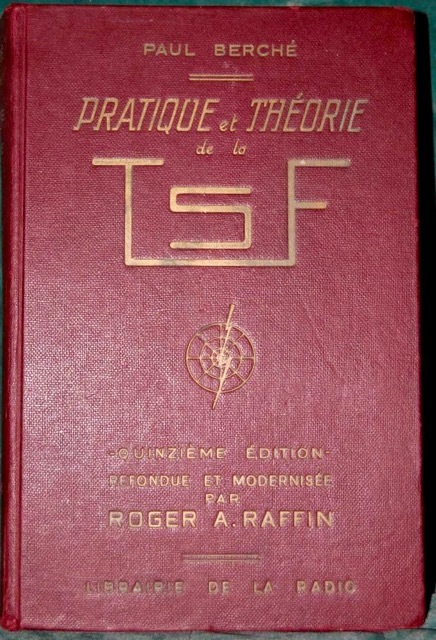 I’d love to find online versions of the French radio engineering references he cites from the 1920s. Another plus of this experience is reading the history of radio from the perspective of a country other than Britain or the US. 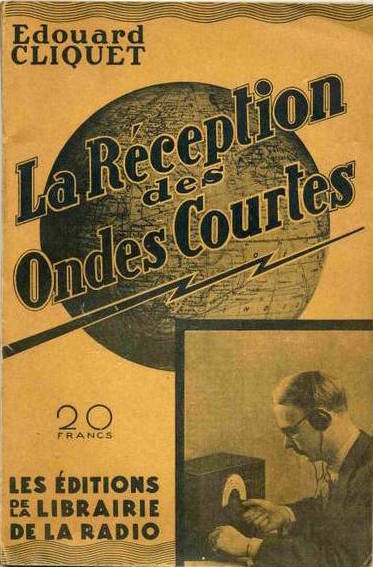 The French version of radio history introduces interesting characters and stories to the familiar names and places. 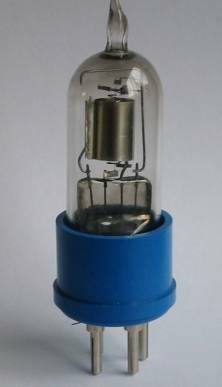 An inspiration behind the work of F2FO is the history of the triode TM (Télégraphie Militaire). A good outline is at Michel Siméon’s website. Paul Berché was another prolific author of French radio texts.